Every photographer dreads the thought of losing photos due to a failed hard drive or some other problem. When it comes to defining a workflow for backing up your photos, there are certain habits I have found particularly important. Presented here are the nine backup habits that I consider most important for photographers, and that go beyond the simple concept of backing up your photos. 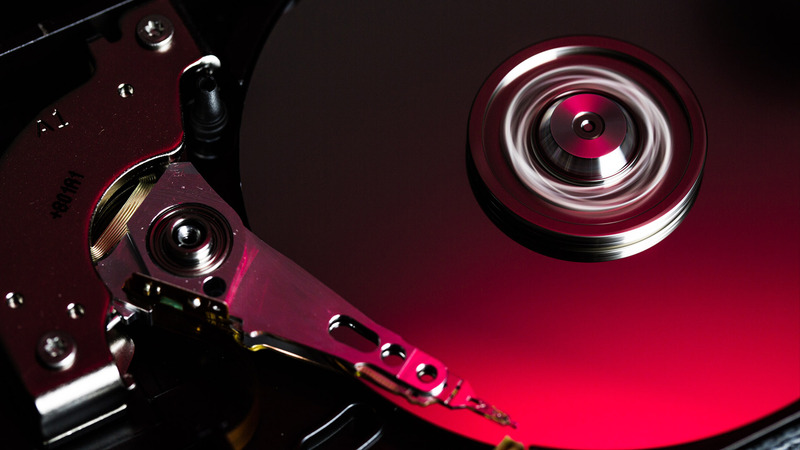 If you experience a hard drive failure and your most recent backup was six months ago, all of the new photos and data you’ve created or modified in the past six months may be gone forever. In other words, it is important to back up your photos somewhat frequently. The key is to make sure you’re in the habit of backing up on a regular basis, to ensure you are minimizing the consequences of a hard drive failure or other cause of data loss. When it comes to backup frequency, one way to really ensure frequent backups is to use a real-time solution. For example, you could configure your computer to make use of RAID (Redundant Array of Independent Drives). There are many different “flavors” of RAID, but most implementations enable you to have a real-time backup, by virtue of all data being written to two (or more) hard drives at the same time. So, for example, with an appropriate RAID implementation is configured, you might only see a single hard drive within your computer operating system, even though two drives are physically installed. The RAID setup will cause any files you save on the first drive to be automatically written to the second drive at the same time. While a RAID solution doesn’t eliminate all risks of data loss, it can certainly provide considerable peace of mind as part of a larger overall backup strategy. Taking this concept a step further, it is a good idea to not only keep the original and backup copies of your photos on separate hard drives but to also be sure that those drives are not permanently connected to the same computer. For example, if you have two internal hard drives and you are using one of those as primary storage and one for your backup, there is the risk that a catastrophic issue with the computer will cause the loss of both hard drives. Next week, I’ll cover offsite storage, variability and, of course, redundant redundancy. See you then.